Full of juice, crunchy and sweet, with excellent storage and handling properties. 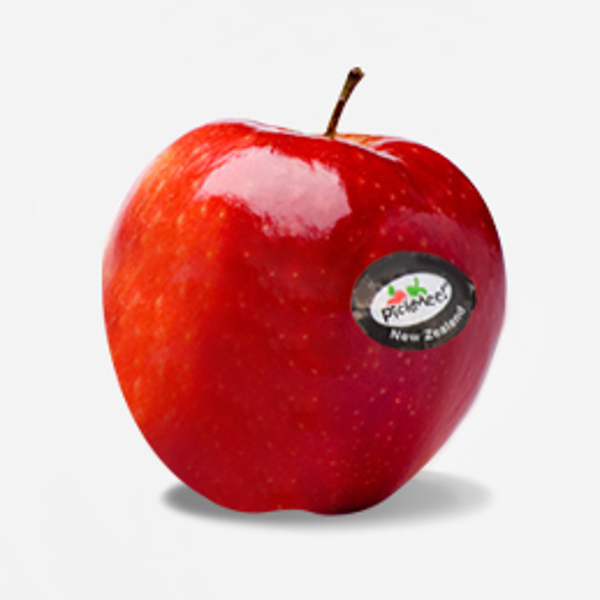 The great texture is maintained over time, and its firmness makes the apple more resistant to bruising. 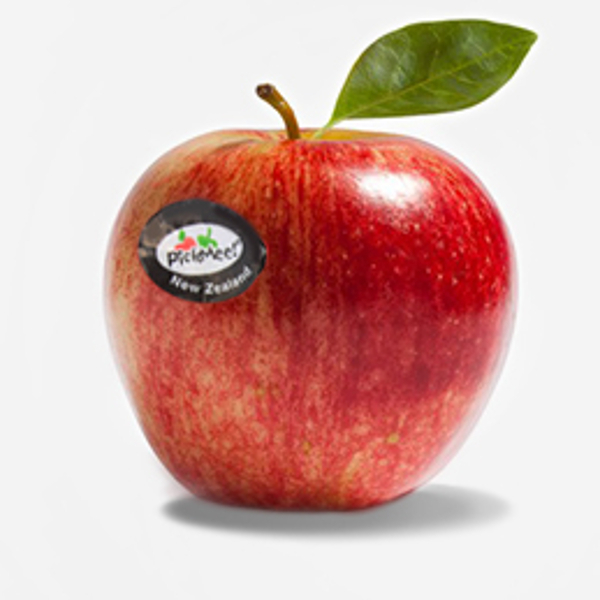 New Zealand’s largest volume variety and one of the world’s premium apple varieties. Features a bright red stripe over a creamy yellow background. Sweet, crisp flavour with firm, white flesh. Developed in New Zealand as a natural cross between Gala and Splendour. 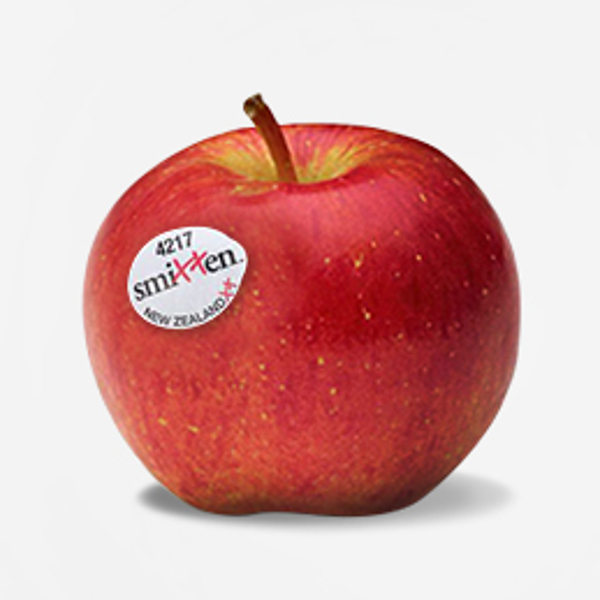 This is a medium sized apple with a red blush over a pale cream background. Crisp juicy flesh with a sweet rich flavour.